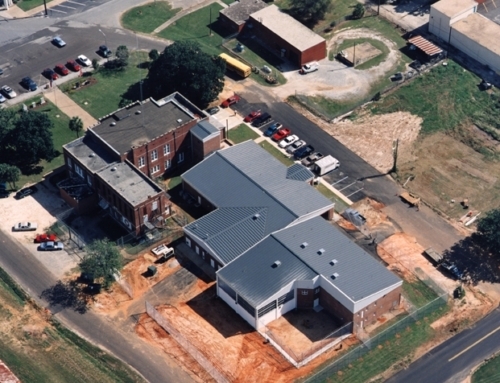 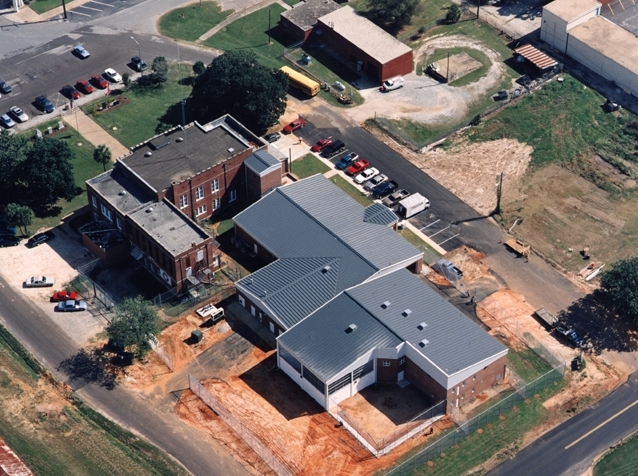 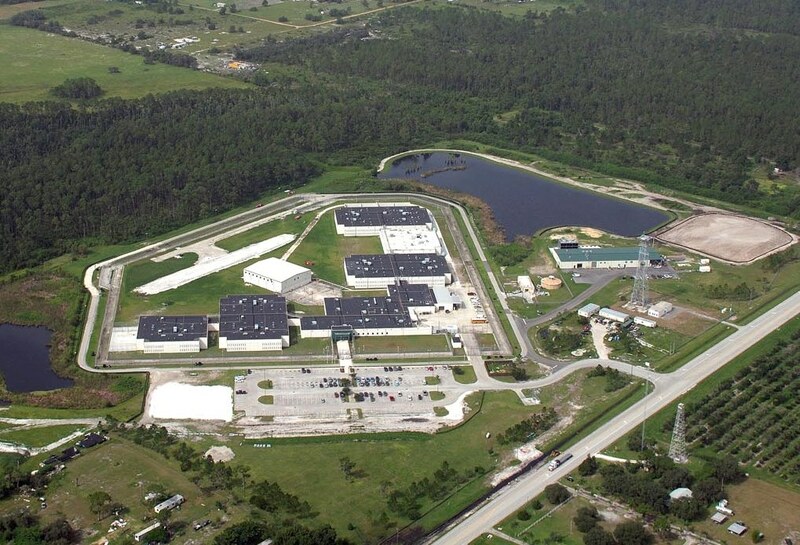 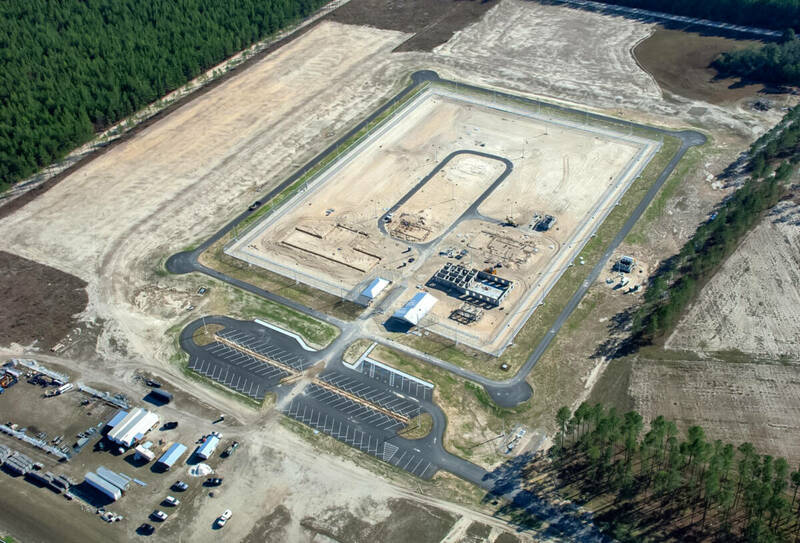 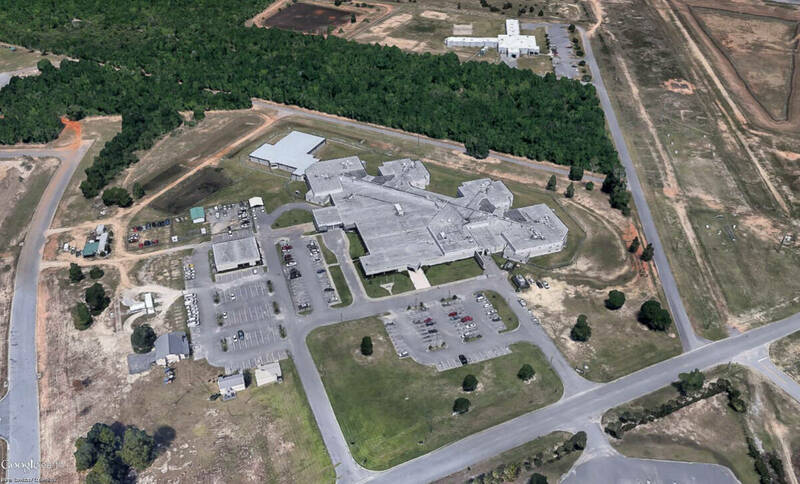 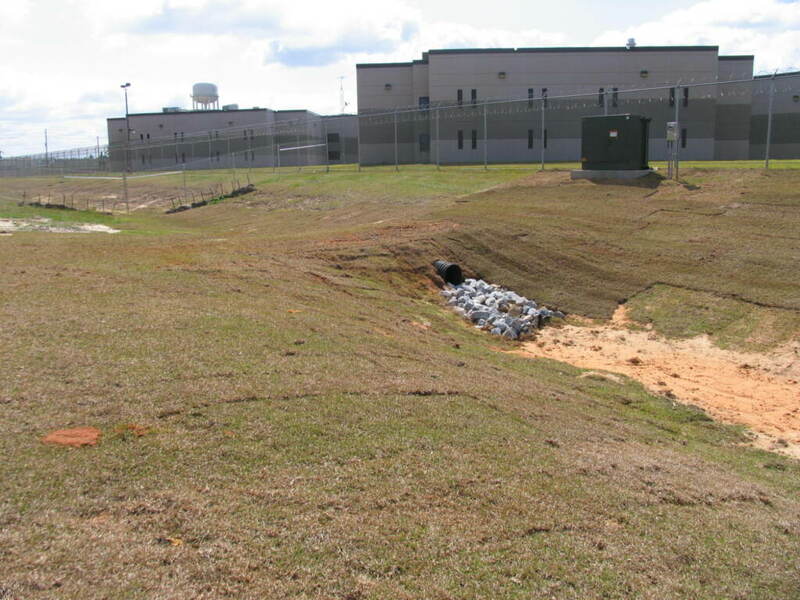 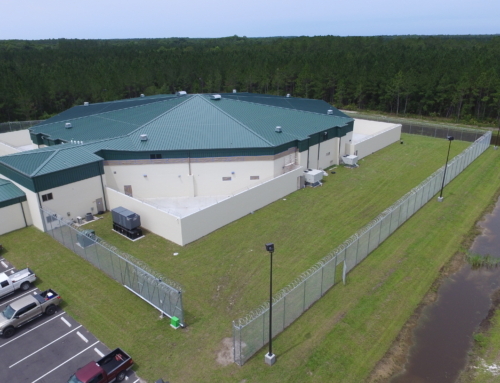 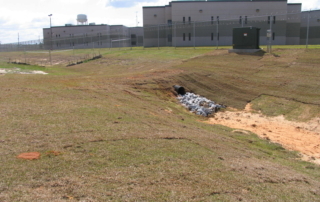 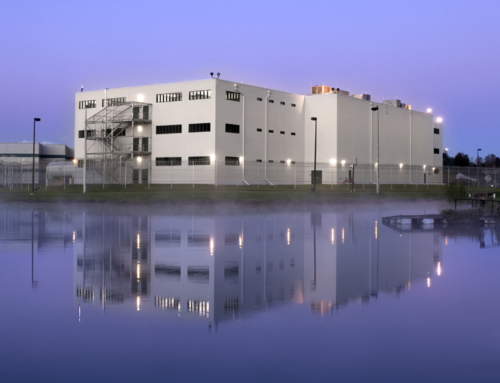 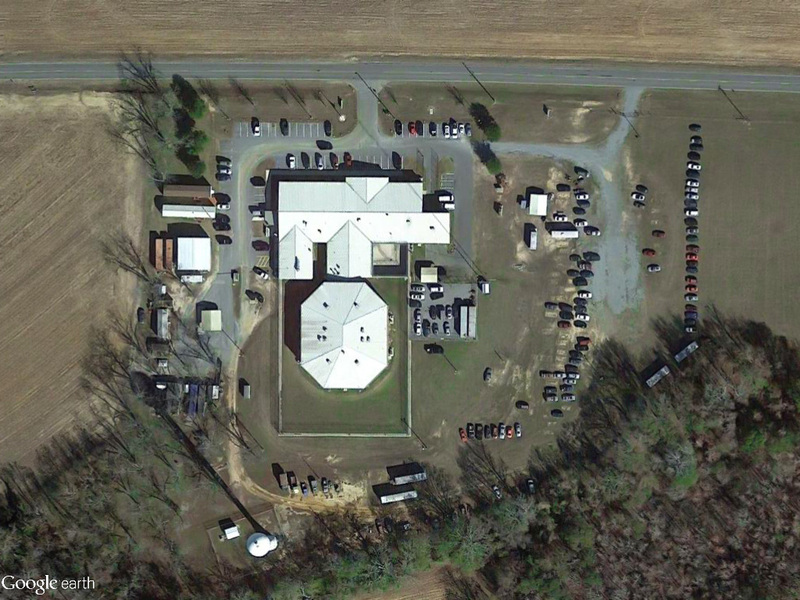 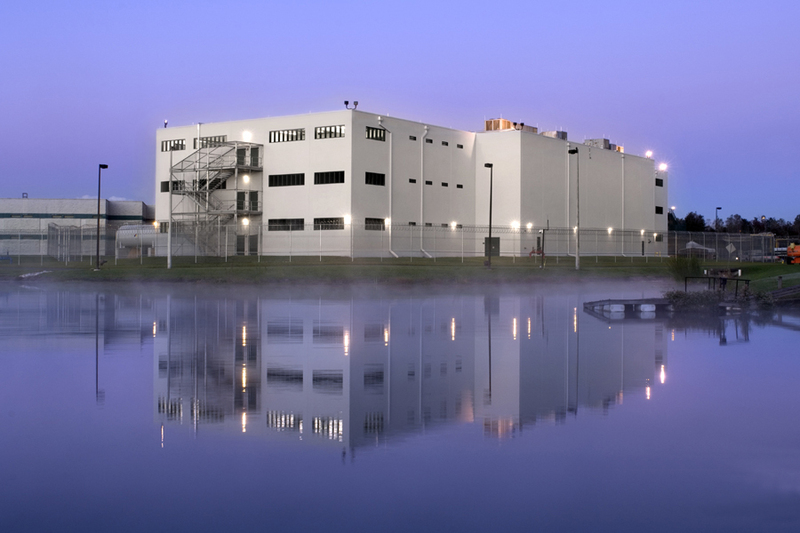 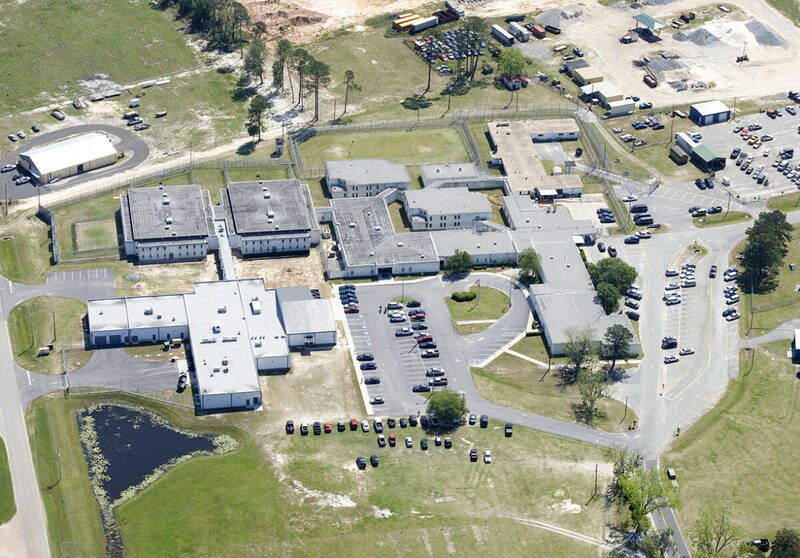 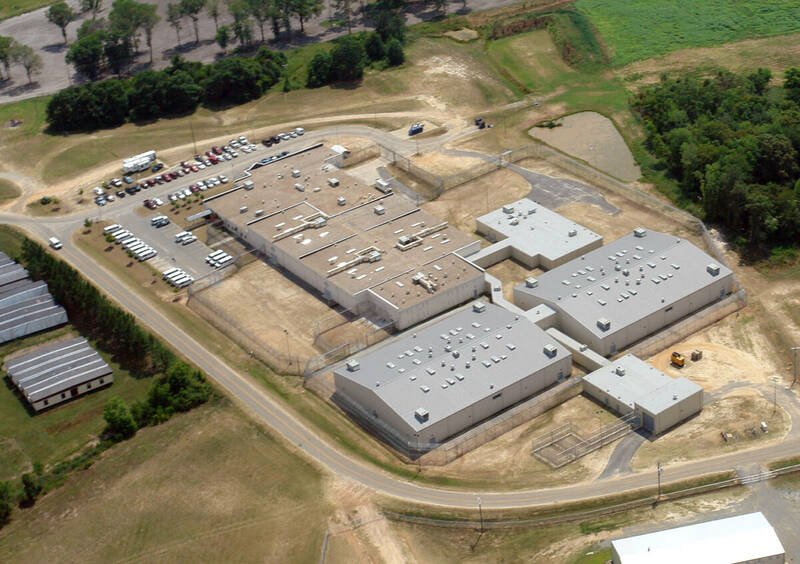 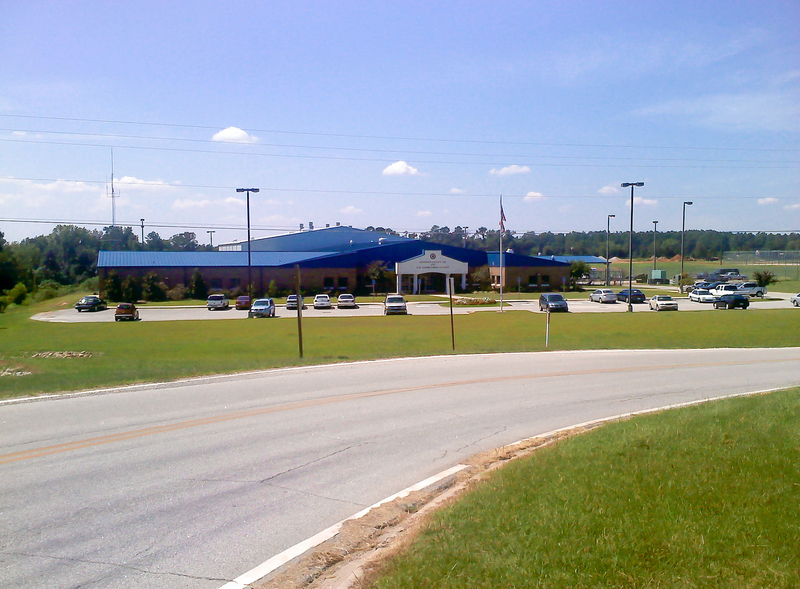 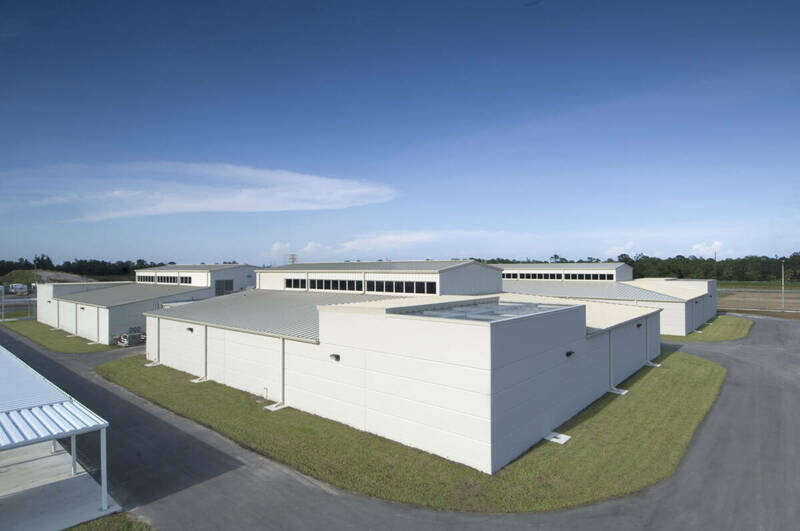 George & Associates provided general civil engineering services for the New Santa Rosa County Jail Addition. 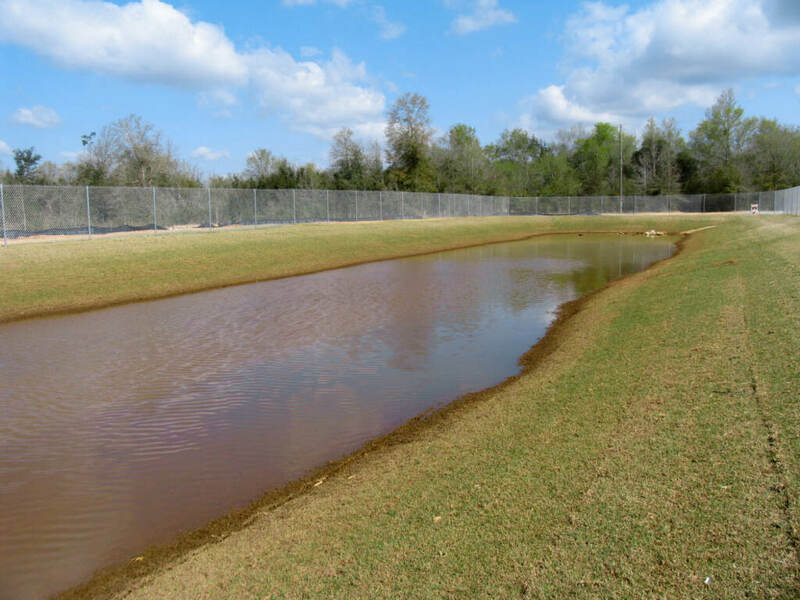 Services included assistance in site selection, and design of a new stormwater management facility to accommodate increased runoff from the construction of the project. 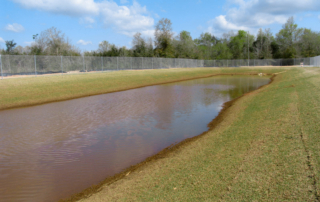 The new SWMF incorporated a sand chimney design to ensure the proper functioning of the pond. 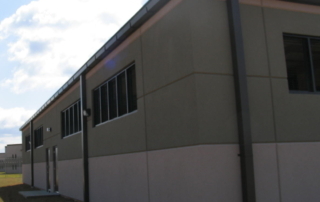 of the project was delivered on an accelerated design schedule and permit procurement period. 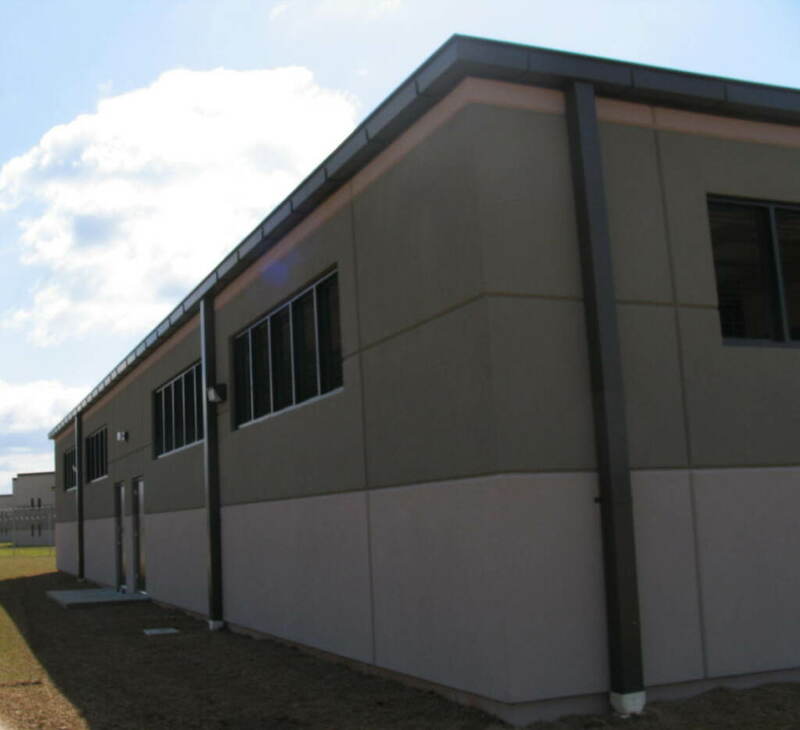 The correctly completed construction documents were delivered within as needed to secure all necessary permits within the accelerated project schedule requirements.